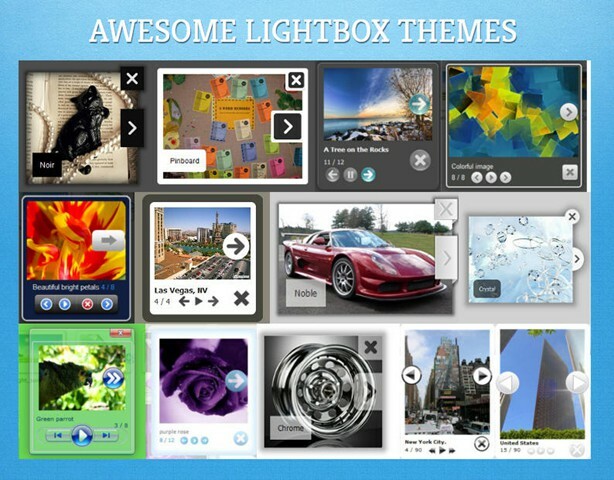 Q: I had a video using video lightbox on a page and it was working fine. straight to the youtube page rather than the lightbox popup. both video and visual LB pointing to the same "engine" and "data"
make those two play nice together? 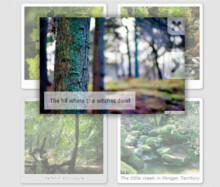 How can I make lightbox gallery fire without a thumbnail. I would like to fire them from a hotlink? 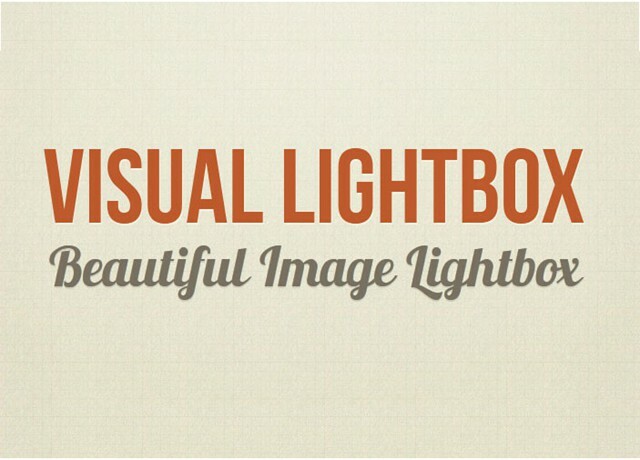 Dear Team!I have Visual LightBox and Video LightBox. We are non-profit organization. We want to have galleries without your logo. How we can do it? I think I may have misunderstood something about your product. I need to put a different hyperlink on each popup images is this product able to do that? 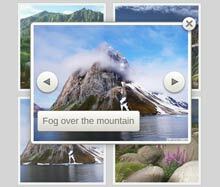 September 16, 2013 Am I allowed to use html image gallery free version? 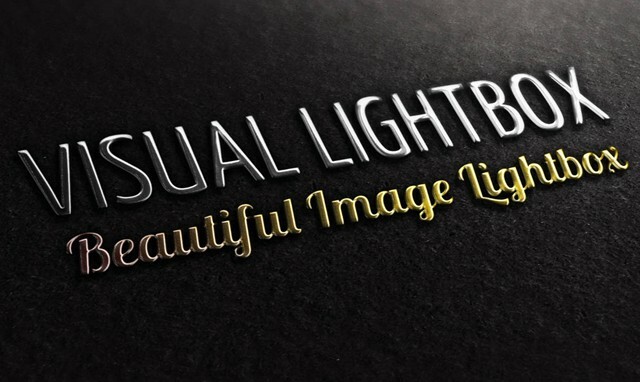 I'd like to add your VisualLightBox to my site. 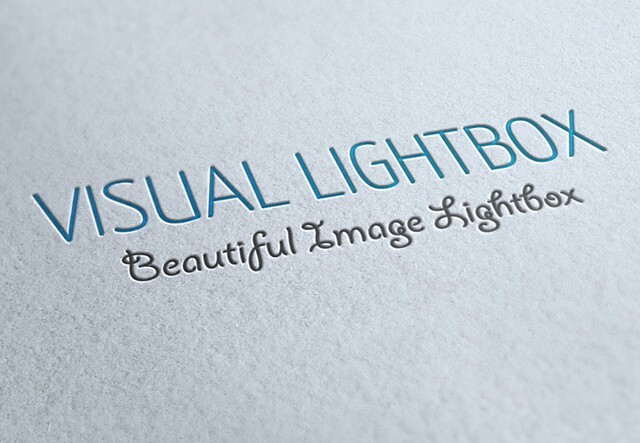 I have downloaded a free version of VisualLightBox and created a simple gallery to test the product. It plays great on my computer. I then made a simple page in iWeb. 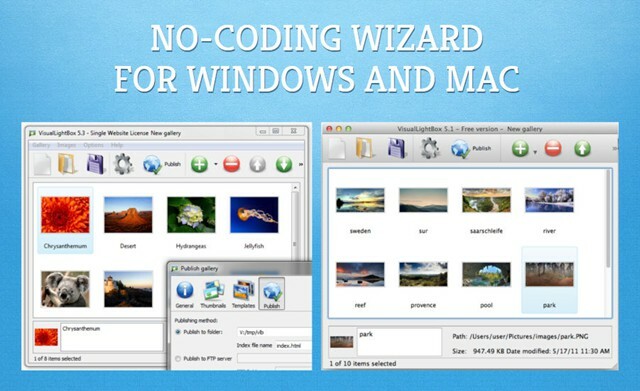 We have purchased the business version of both Visual and Video Lightbox. 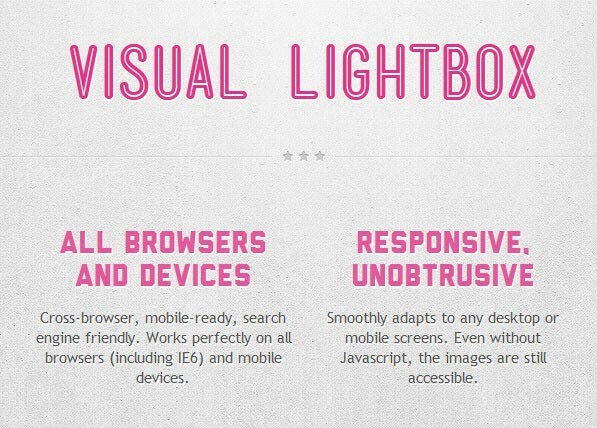 I had a video using video lightbox on a page and it was working fine. 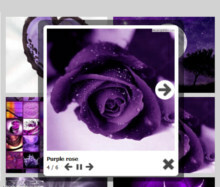 I then added some images using visual lightbox.